We are located in beautiful Honolulu on the Hawaiian island of Oahu. 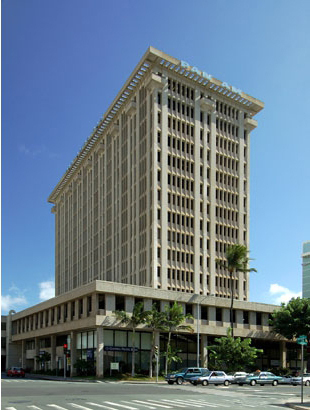 Our office is on the 14th floor of the Pan Am building centrally located in the Ala Moana area. 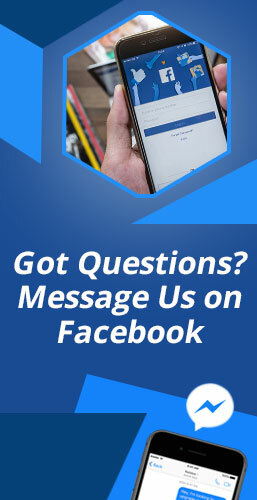 Dr. Joe Breuwet is specifically trained in the precise Upper Cervical Specific Chiropractic technique of NUCCA. This care has helped thousands of patients find relief from countless symptoms where other modalities failed.